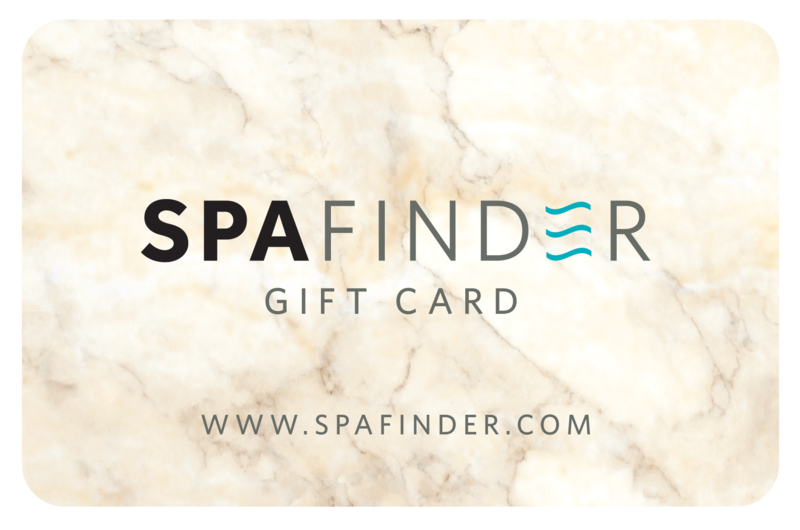 ‌• Spafinder Gift Cards can be used towards massage, facials, spa days, mani-pedis & more. ‌• Thousands of spa and wellness locations accept our Gift Cards. ‌• Spafinder Gift Cards never expire!